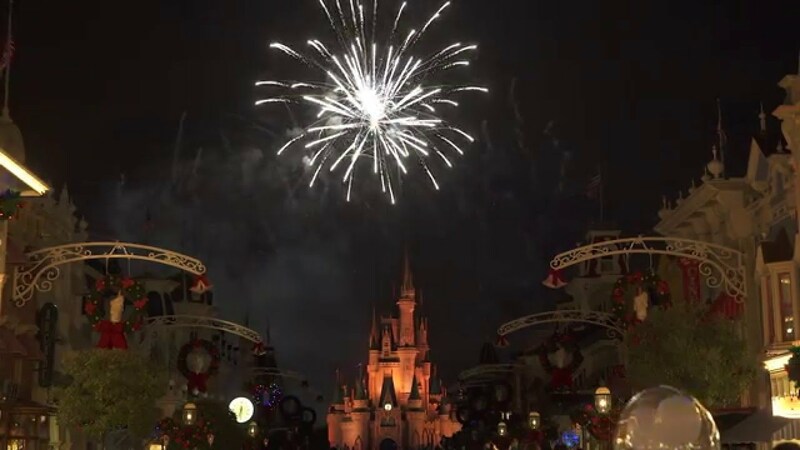 Dec 31, 2015 in "Holiday Wishes"
New for the New Year's celebration at the Magic Kingdom this year is a double serving of special edition firework shows including the new Holiday Wishes New Year's Celebration. 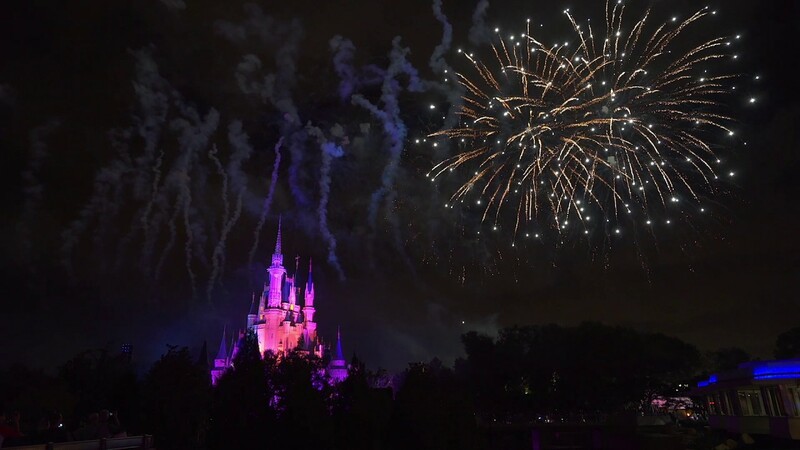 In previous years, the park has shown Holiday Wishes early in the evening, with Fantasy in the Sky with New Year Countdown at midnight. This year, the showing of Holiday Wishes at 6:30pm featured 180 degree perimeter fireworks along with a special New Year's Countdown final tag. 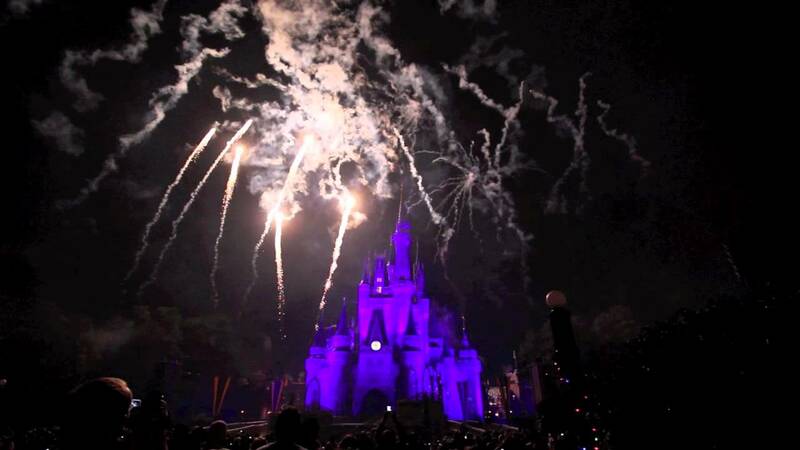 Check out our video of the show below, and if you are in the park today, see the show at 6:30pm, and then Fantasy in the Sky at midnight.